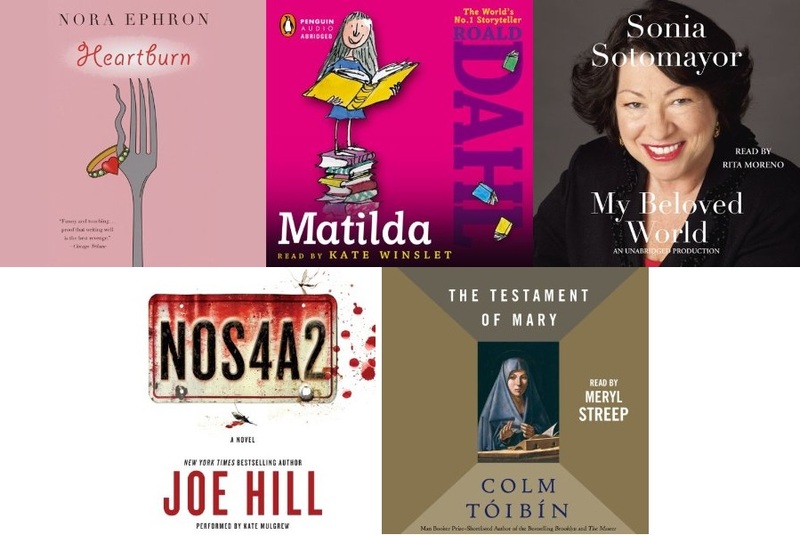 The following audiobooks were nominated by the Armchair Audies Team in the Celebrity Narration – Female Category to draw awareness to how celebrity nominations have begun to dominate the Solo Narration categories (you’ll notice there isn’t a huge difference between the Celebrity and the Solo Narration categories). Reviews will be posted as they come in. N0S4R2 was amazing but again I have only listened to one out of this category. This year there weren’t many of the nominees that I have listened too. I read NOS4A2 in print. I think Bob enjoyed the audiobook if I remember correctly. I’ve actually listened to more of the nominees this year than in the past (which still isn’t many), but they’re all in other categories. For 2013 I tried to predict nominated titles, but things came out of left field and I wasn’t close. I would have been no closer this year.